Pregnancy is a wondrous moment. It is the time when women are excited to be called “moms.” It is a great opportunity to learn about the child's growth and development. But sometimes it can be the other way around. Pregnancy is not always such a happy experience for some. Pregnancy can also be a time to worry. It can also be a moment of confusion. A woman's decision to begin a pregnancy carries with it the acceptance of the lifelong responsibility to be a parent. 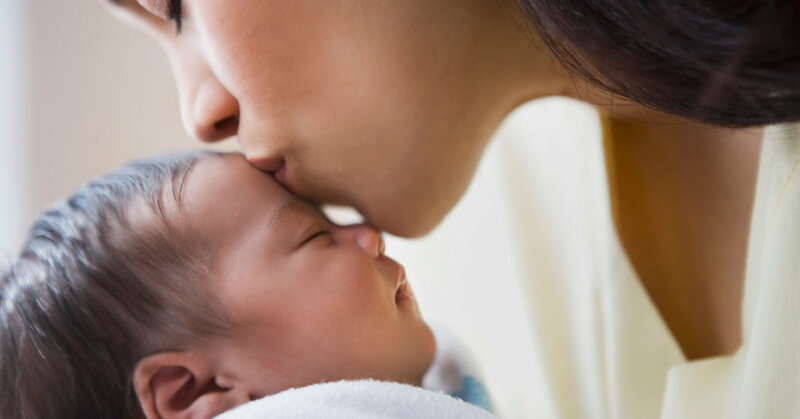 Ideally, effective parenting begins even before the moment of conception, when the woman confirms her desire to have a child and is physically and mentally prepared for the challenges of pregnancy, birth, and parenting. Depression is the most common psychiatric disorder, so it's a commonly encountered pre-existing condition during pregnancy. Depression has both physiological as well as sociological causes. It is actually caused by a number of different factors. But, it is most likely to be linked to a change in the levels of chemicals in the brain. These chemicals govern our moods, and when they become disrupted, it can lead to depression. During pregnancy, the rapid change in a woman's body’s hormones can trigger a change in the levels of these chemicals, resulting in depression. Interestingly though, women have it twice as often as men, and among women, there is an increased tendency toward it during the reproductive years. Because depression can often drain a woman's desire and energy, pregnant women with the disorder may not seek appropriate prenatal care. Depression during pregnancy may also increase the likelihood that a pregnant woman will abuse alcohol, cigarettes, or drugs during pregnancy. When it is most severe, clinically diagnosed depression can be a psychiatric emergency. Because a woman is in a very difficult period of adjustment and less likely to climb out of her despair, hopelessness, and suffering, she poses a danger to herself and her new baby. Pregnancy is a particularly active field for depression to either start anew or worsen if already a problem. The extra physical, financial, marital, and sexual stresses come whether one is ready or not. On top of that, any new feelings of poor self-image can reinforce depression's already negative self-image problems. Preparing for a new baby is a lot of hard work, but a woman's health should come first. A pregnant woman should resist the urge to get everything done, she should limit her activities and do things that will help her relax. Talking about things that concern a pregnant woman is also very important during these difficult times. A pregnant woman should ask for support, which most often than not, she will get. Remember that taking care of oneself is an essential part of taking care of the unborn child.